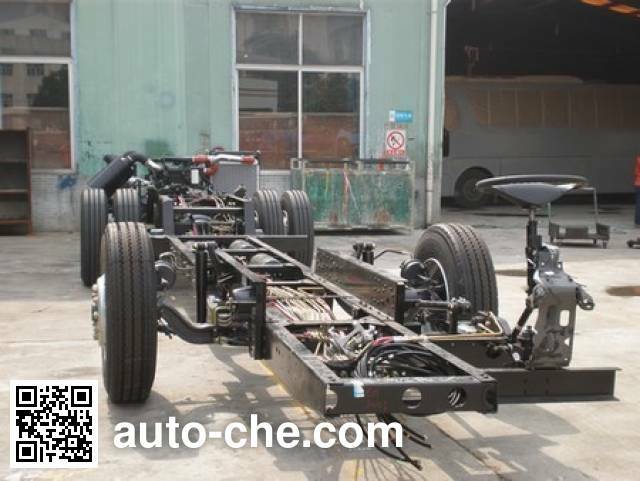 Dongfeng Chinese hybrid bus chassis EQ6101KRACPHEV2 manufactured by Dongfeng Motor Corporation (an automobile manufacturer in Wuhan, Hubei Province, China; manufactures a range of Dongfeng, Shenyu, Dongfeng Aeolus Fengshen, Huashen, Teshang, Dongfeng Jinka vehicles, including hybrid bus chassis). 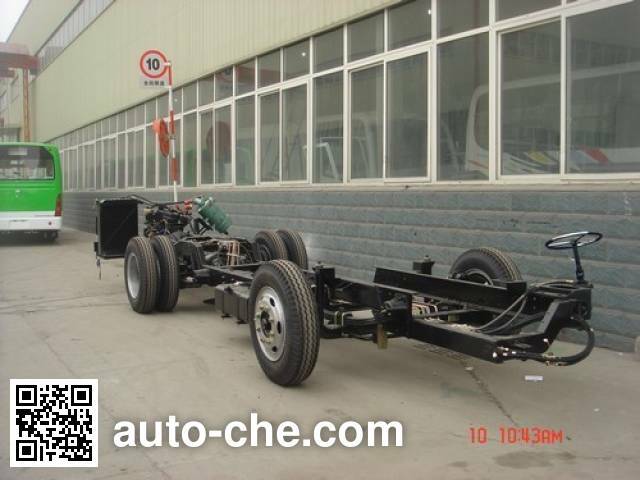 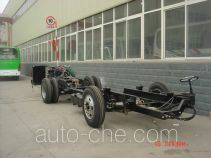 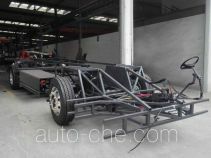 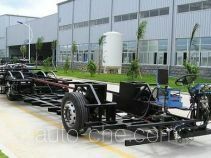 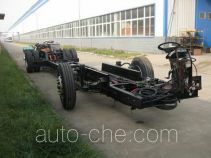 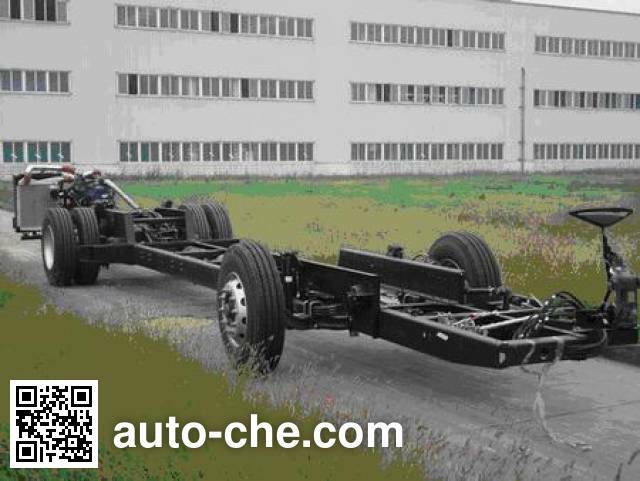 Wheelbase is 5000 mm, with ABS, curb weight is of the China vehicle chassis 6800 kg, max. 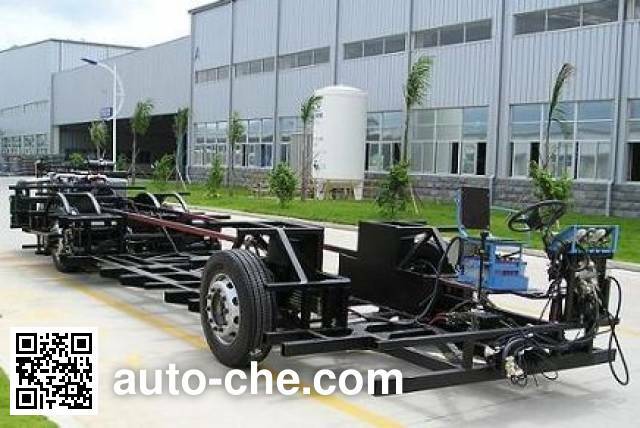 speed is 69 km/h, tires are 11R22.5, 275/70R22.5, engine: YC6J210N-52 / WP6NG210E50 / CA6SF2-21E5N, gross vehicle weight is 16500 kg, natural gas and electricity (hybrid). 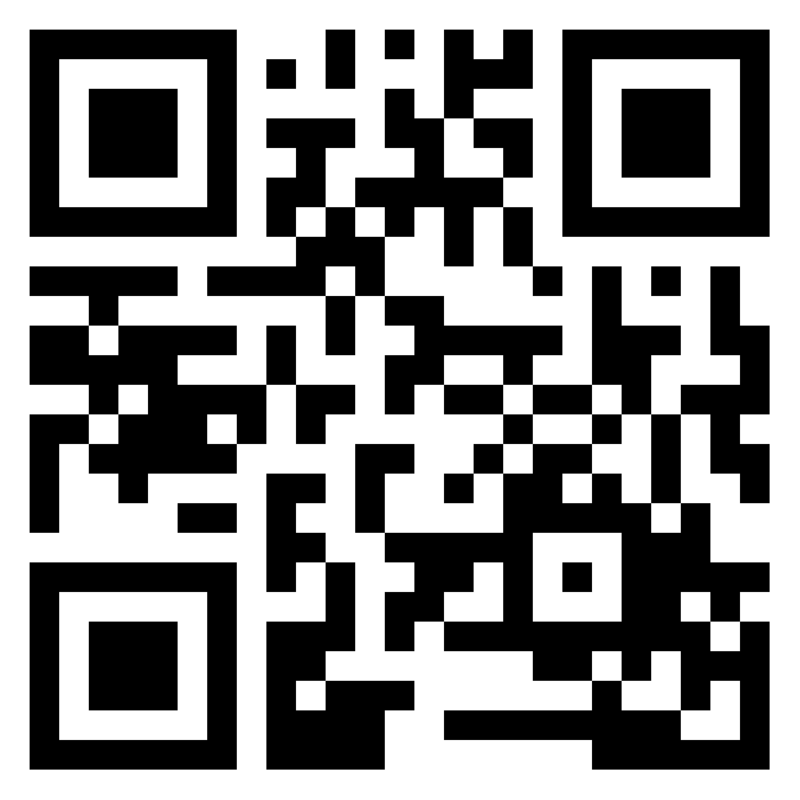 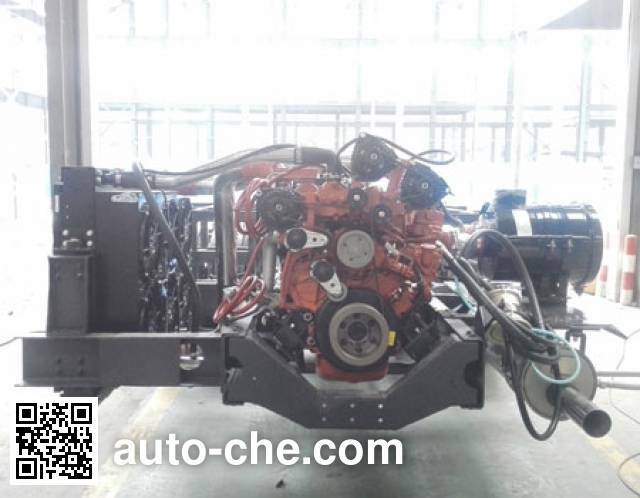 1 YC6J210N-52 6494 cc 155 kW (211 hp) Guangxi Yuchai Machinery Co., Ltd.
2 WP6NG210E50 6750 cc 155 kW (211 hp) Weichai Westport (Weifang) New Energy Engine Co., Ltd.
1. 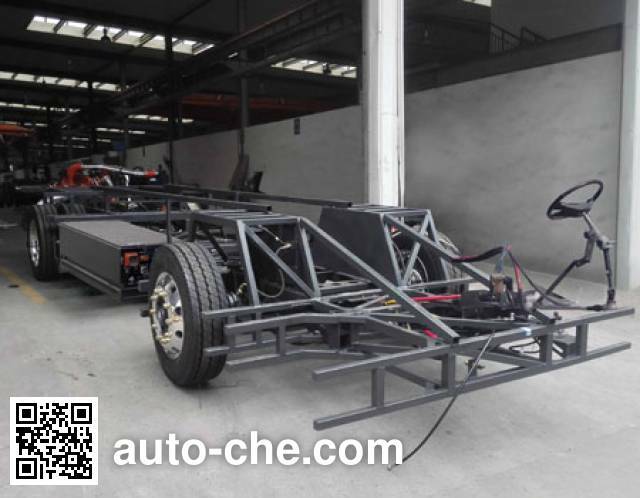 New energy technology products phases: development of; 2 allows external charging; 3 energy storage device type / manufacturer: lithium iron phosphate battery / Ningde Times New Energy Technology Co., Ltd; 4.ABS Model / Manufacturer: CM4XL- 4S / 4K (4S / 4M) / Guangzhou Bureau of automotive electronic control technology Co., Ltd; 5.YC6J210N-52, WP6NG210E50, CA6SF2-21E5N net engine power was 146kW, 151kW, 155kW.